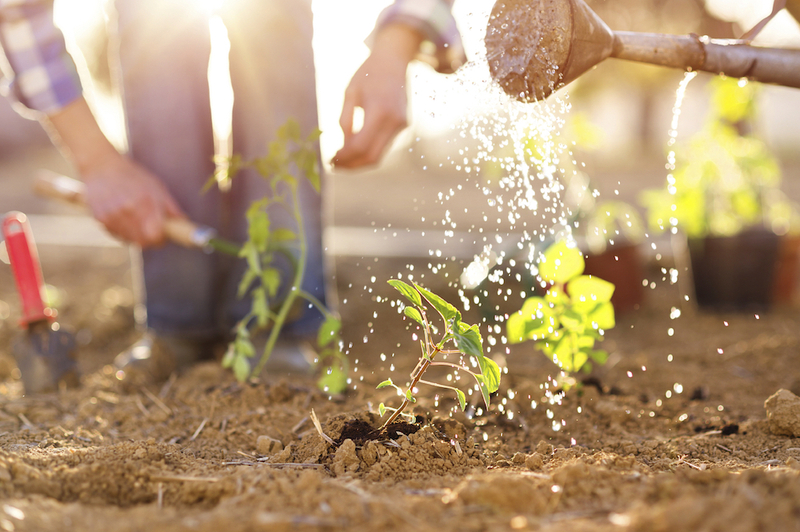 Earth Day is easy to celebrate–there are no cards to buy, no presents to wrap, and no special treats to bake or buy. It’s all about empowering students and adults to take ownership of our Earth, and ensuring that it is healthy and happy planet for generations to come. Founded by Senator Gaylord Nelson (WI), Earth Day was first celebrated in 1970 to rally, support and educate college students about environmental issues, specifically water and air pollution. Now we celebrate Earth Day each April 22nd. As a seventh-grade science teacher, I have a unique platform to share an appreciation of our planet and empower kids to make a difference. My school district has adopted a middle school integrated science model of the Next Generation Science Standards (NGSS), and I am fortunate to teach ecology and earth science for the entire second semester. 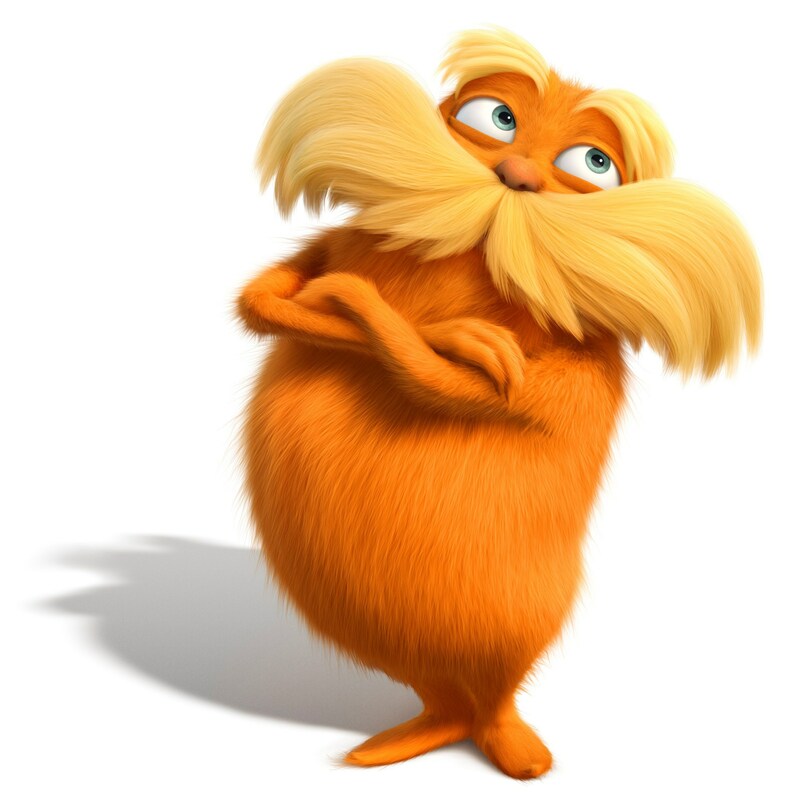 One of the easiest ways to get kids thinking about Earth Day is by reading or watching Dr. Seuss’s The Lorax. In years when Earth Day hasn’t fit directly into my content standards, I read the book to my students then have a discussion on problems in our community, and then brainstorm and propose simple solutions. After switching to NGSS and teaching almost entirely new content, I started showing The Lorax movie for an entire block period. While students watch the 90 minute movie, they complete a graphic organizer to analyze the impact of each character and a one–pager to synthesize the information in a creative way. Most of my students have already seen this movie, but they have not viewed it in a scientific context; it is important for students to make the connection that science is everywhere, and small things, the “unless,” can make a huge impact. Before and after watching The Lorax, we observe and research how humans impact our natural resources. 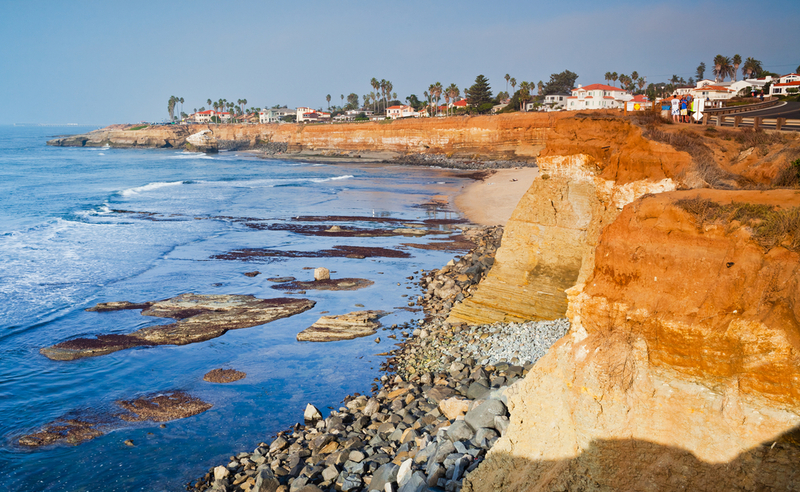 Our school is in a beach city in San Diego, California, and many of my students spend a considerable amount of time at the beach, hanging out, surfing, and swimming. Together we read news articles about how pollution and microtrash destroy marine habitats and kill marine animals. Students were highly engaged while reading these articles because they see the litter on our local beaches, and can imagine how that might impact the marine life and habitats. One of the highlights of our studies on human impact on the Earth is the final activity: a two-hour Socratic Seminar focusing on the negative and positive impacts humans have made on our Earth. A Socratic Seminar is a student-led discussion where one group is in the center discussing guided topics, while the rest of the class is silently observing from the outside. I provide the central group with a few questions, and then expect the entire class to create their own higher level questions to bring to the discussion. In my version, students are in groups of three, with one person as the speaker, and two “wing-people” who are filling in guided observation forms on body language and content discussed. These roles rotate every twenty minutes so each person does each role once. When we’ve completed three rounds, students reflect on their participation and contributions to the discussion, as well as what the class discussed as a whole. This year, we are planning our first science department-wide celebration for Earth Day, which will include planting flowers and succulents in our school’s flower beds and planters, tending the school’s garden, creative writing and photography activities, and community outreach. We have put together a list of activities that our students can participate in during their 30 minute science period on Friday based on teacher and individual preferences. Additionally, the science department is hosting two school garden work events, one on Thursday afternoon and one on Friday afternoon. I love seeing my students’ faces light up when they pick a tomato or lettuce for the first time, and I’m thankful they have the opportunity to learn outside the classroom. With help from one of our history teachers who also oversees the garden, we have reached out to local home improvement stores and nurseries, and received generous donations of soil and succulents for our school garden. I am looking forward to celebrating Earth Day with our entire school this year, and I am hoping it will become an annual celebration!